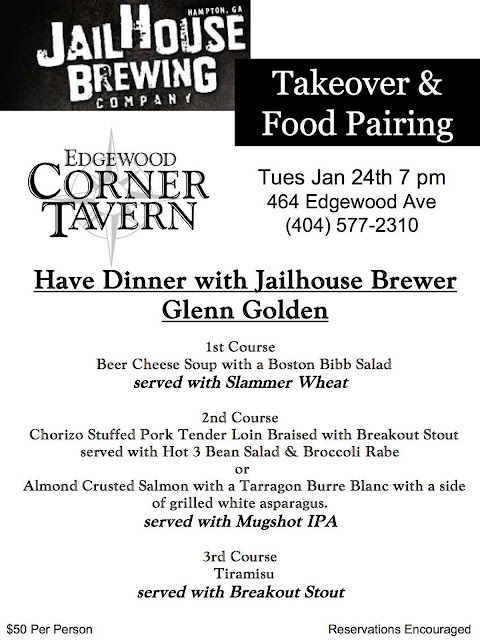 Edgewood Corner Tavern will be hosting a Jailhouse Brewing Tap Takeover & Food Pairing at the Restaurant on Tuesday, January 24 at 7 p.m. Guests will have the opportunity to share a three-course paired dinner with and pick the brain of the beer boss himself, Jailhouse Brewing Brewer Glenn Golden. 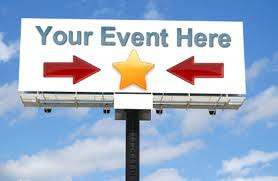 The price is $50 per person and reservations are strongly encouraged. 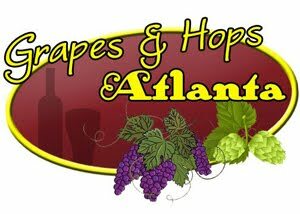 Please call 404.577.2310 to book. Enjoy over 100 American Micro-Brewed beers & Native Wines served Exclusively at The Edgewood Corner Tavern. The Edgewood Corner Tavern is dedicated to guide you to finding the best handcrafted beers the USA has to offer!